See What Backs Up Our Iron Clad, Money Back Guarantee! Perennial Lawn & Landscape is a full service landscape company equipped to handle all of your landscape design, installation, & maintenance, needs. From turf management, lawn mowing, pruning, mulching, to landscape design and installation, we’ve got you covered. Our knowledgeable and dependable staff can help you spend less back-breaking hours in the yard and more time doing the things you love. So relax, and allow us to transform your property into a perennial beauty! A+ Great. Mike Davidson is easy to work with and really cares about customer service. Mike and his crew were great! A+ Mike and his crew were great! Best price of all quotes, but better service than I had received from some of those companies in past. Not everything when perfectly and they handled everything, which even required coming back to finish. A+ They were great! I would use them again and Will use them again! From weed control to regular lawn maintenance, we do it all — and we do it well. 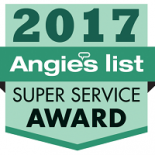 That’s why we were named as an Angie’s List Super Service Award winner for five years in a row. We proudly offer the strongest guarantee in the state of Georgia while adhering to industry standards. 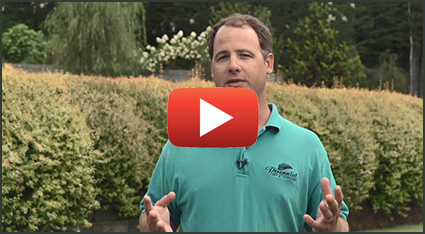 Combine our award-winning service with our passion for doing what’s right for our customers, and you’re left with delighted clients and a gorgeous yard. Reach out now to get started! We take great pride in being your local landscape contractor providing maintenance, installation, and design services to the Athens area. Your satisfaction is our guarantee! We provide many services including Lawn Maintenance, Fertilization and Weed Control, Installation Services, Seasonal Color, and Sprinklers Repair. Contact us today! We take great pride in our work and customer satisfaction is our biggest goal. 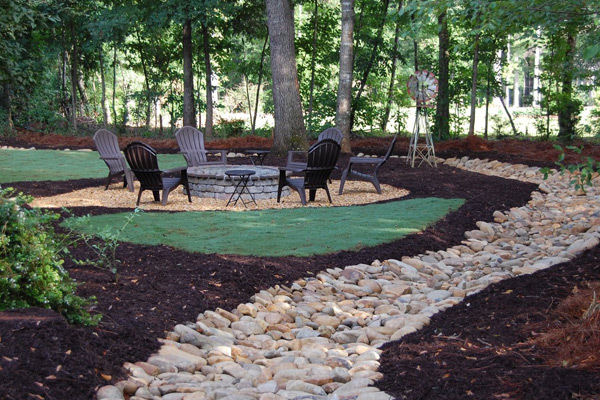 With our great package deals and fast service, we're confident you're going to love your landscaping.